Teucer UK Ltd was founded in May 2012, with a vision of helping the lighting industry to adapt to the lighting revolution. We are a London based, LED lighting manufacturer and distributor, committed to the environment and energy efficiency by supporting companies to reduce their energy costs and carbon emissions. We strive to provide excellent service and great quality products, we believe that lightning is more than just illumination! Currently we serve over 500 clients in the UK as well as mainland Europe, comprising wholesalers, architects, lighting designers, property developers, electricians and contractors and end users. As a member of The Lighting Industry Association, we are obliged to demonstrate the highest degree of professionalism, expertise and ethical standards in every aspect of our operations, including the safety, reliability, quality and support of our products and the competence of our employees and representatives. All equipment, manufactured or supplied, is CE marked as required to confirm that it complies with EU law and that is ‘fit for purpose’ and safe. We are ensuring that the products we offer for sale in the EU are supplied, manufactured or manufactured under licence to conform to any statutory requirements and standards as may be mandated by local law. We are able to demonstrate the published features of any Product that we supply and substantiate any benchmarks, performance characteristics, service ability levels or other criteria to which it lays claim. All our equipment is manufactured to comply with regulations and restrictions affecting the use of certain materials in its construction therefore minimising the environmental effect. We are fully compliant with the requirements of the WEEE Regulations with regard to responsible disposal of their products at end-of-life. We are conducting LIA Code of Practice. WEEE (Waste Electrical and Electronic Equipment) regulations came into force in 2007. The regulations aim to improve the environmental performance of businesses that manufacture, supply, use, recycle and recover EEE. 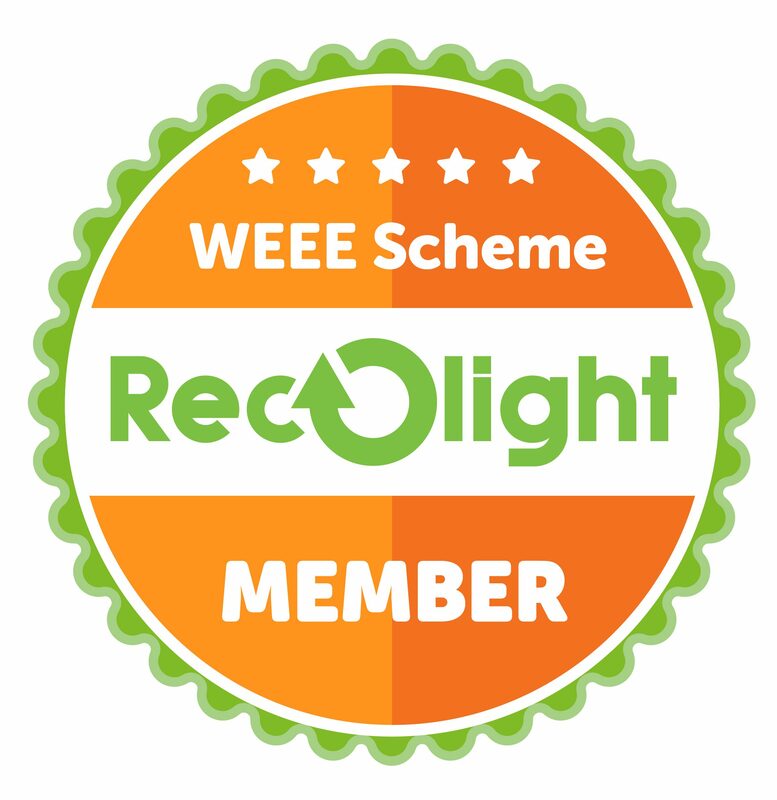 Recolight is a leading body in coducting the WEEE regulations in the UK and specializes in EEE recycling. Teucer is a Recolight member and we share similar environmental concerns.